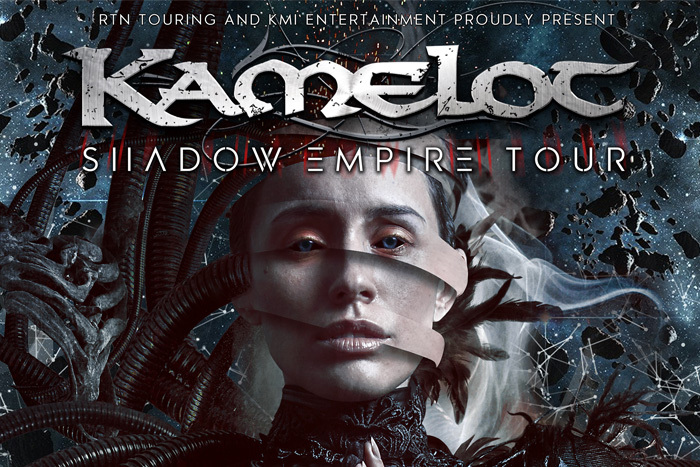 Kamelot are pleased to announce the second European Leg of “The Shadow Tour”. Dates begin March 8th in Nijmegen, Netherlands and run through March 23rd, in Prestatyn, UK. A complete list of dates can be found below. 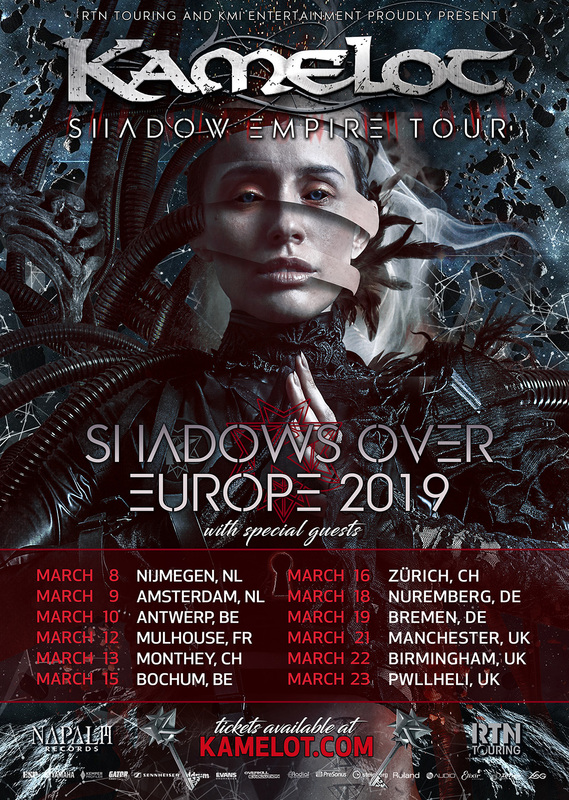 “We’re very excited to announce we’re bringing ‘The Shadow Empire Tour’ to Europe for another round. On the previous tour we missed some of our favorite cities and on top of that we are adding new cities to the band’s history of concert events!” – adds Thomas Youngblood. Ticket links already at TOUR section.